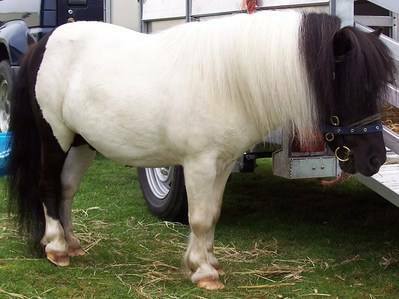 32.5" piebald, senior stallion licensed under the old scheme, very easy to handle. A gentleman with his mares and foals. 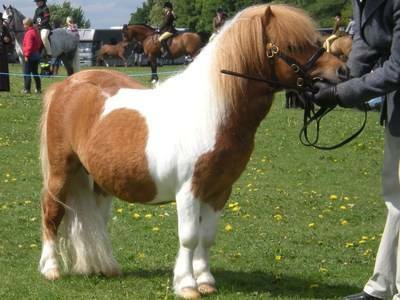 My homebred 32" skewbald stallion who is very succesful in the show ring. Passed his VVE in 2007. See another photo of Sheribrooke Dougal on the Home page. 32" Rockie successsfully passed his VVE on 09/05/16 and is already running with his ladies. We look forward to his produce in 2017. As well as stud duties Rockie will be continuing his showing career.